What is Webmail Hosting, and Why Does it Matter? – Earthwave, Inc.
Are you wondering whether webmail hosting is right for your business? Here’s what you need to know about what it is and why it matters. Despite repeated claims that email is dead, or dying, email remains a primary form of communication. People sent and received around 269 billion emails every day in 2017. It remains popular for companies due to its ease of use and the ability to sort and retrieve information within the inbox. Companies can choose from webmail hosting, on-site email hosting, or free providers like Gmail. With such an array of options, why would you choose webmail? Read on to discover what it is and why it matters to your business. As the name implies, it applies to webmail sent via dedicated servers. It provides a useful alternative to those companies who don’t have the space for physical email servers on their premises. Other companies, such as Earthwave, step in to host your emails on their specialized servers. This gives you easy access to your emails from anywhere in the world. You can retrieve your emails using Outlook (or similar) on your laptop or mobile device. Or use your internet browser when you’re away from the office so you don’t need additional software or mobile apps. You can also auto-forward emails to a service like Gmail and retrieve them alongside your personal emails. With this option, you can choose which email address to send from, so clients and customers still see your business address. Check the settings available with your web host. POP and IMAP protocols dictate the access to and reading of, the emails. An SMTP protocol handles sending the emails. Using Hosting Services Gives You a Professional Email Address. Imagine you’re a customer looking for the services your business provides. You find a handful of options and you check their details to make contact for a quote. Four businesses use Gmail or Yahoo email addresses. The fifth option has a custom email address, such as info@thisbusiness.com. Which business strikes you as more professional? While you could use a Gmail app for business, it costs money per user to set up email addresses. That may not matter if you’re a small business, but what happens when you grow? Each new employee costs more per month. Using webmail hosting works out cheaper since you add aliases for new users into an existing account. You can also avoid worries about inbox size. Free providers boast capacities of 15GB or so. But you can talk to your webmail provider about scaling your capacity as your business grows. You’ve even got the flexibility to decrease storage capacity if that suits you better. Get Better Access to Support If Things Go Wrong. We often don’t notice downtime for large providers like Hotmail or Gmail. But who do we turn to when things go wrong? Accessing support is quick and easy with a dedicated webmail hosting solution. Good webmail hosts will allow 24-hour access. They should benefit from regular performance monitoring to identify issues before they become problems. Within the realm of support, you also have access to better safety processes. Webmail hosting offers firewalls, spam filters, and anti-virus functionality to provide a safer email environment for your employees. This level of security has an unexpected benefit. If you’ve ever used free email solutions online, you’ll know the web pages are cluttered with advertising. The providers place those adverts by ‘skimming’ your emails to create a profile about you. They serve adverts based on those likes or dislikes determined by the contents of your emails. Using webmail hosting sidesteps this problem since the pages focus on your inbox and folders. You won’t see any advertising on webmail pages and no one skims your emails for information about you. Your Email Marketing Depends on a Custom Domain. 86% of companies prefer email as a communication tool for business purposes. Offering incentives for website visitors to sign up for a mailing list is common practice. If you’re building your email list then you need a customized email address to send communications from. Few of the big providers, such as MailChimp or Convertkit, like businesses send emails to your list if your ‘sent from’ email address is Gmail, or Yahoo etc. While you can use your free account, the email marketing providers won’t add your sent-from email address to your verified domains. Such measures help prevent email scams. Once you send the email to your list, it goes through a DMARC (Domain Message Authentication, Reporting, and Conformance) check. It validates the email to make sure the domain in your ‘from’ address matches the domain it’s sent through. When you use webmail hosting, your promotional emails pass this check and continue en route to their destination. If you use a free email provider, the DMARC check involves an extra step. When the email fails the check, the system looks at the policy held by the domain owner. If that’s set up properly, the email goes through. But some free email providers hold a policy that stops emails going through if they fail the DMARC check. The email never arrives in the subscriber’s inbox. Domain owners can set DMARC policies that tell receiving servers how to handle mail that appears to come from their domain but has failed the DMARC check. Often, free email domains have policies that tell these receiving servers to immediately reject mail that fails DMARC. The mail is then returned to the sender. Is Webmail Hosting Right for You? You’ve seen how email hosting provides a secure, ad-free environment for your inbox. With a flexible plan, you can increase storage and add new users with ease. You and your employees can access your emails in whatever format suits you best; use a browser, your mobile device, or Outlook on your computer. Your setup depends on how you like to work. Finally, if you want to use email marketing (and you should), then you’ll need a custom domain to work with the best email marketing providers. 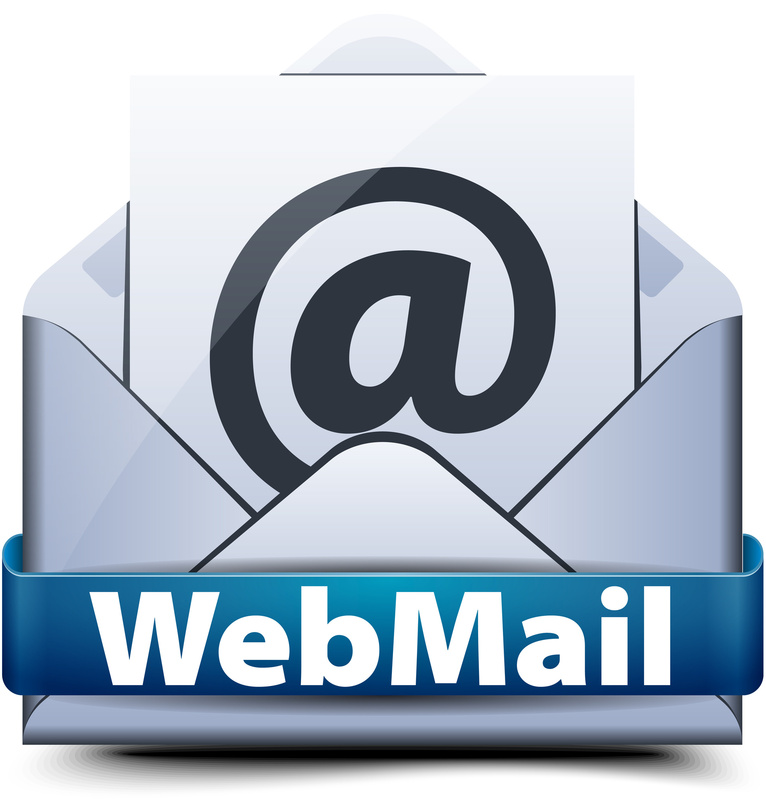 If webmail hosting sounds like the next step for your business, get in touch. We can discuss a solution customized to your needs.